I am Louise Alexander, and I’ve been where you’ve been, sat facing a computer screen wondering how to make a change when I felt completely stuck. Hopefully knowing this will make it a little less daunting for you. 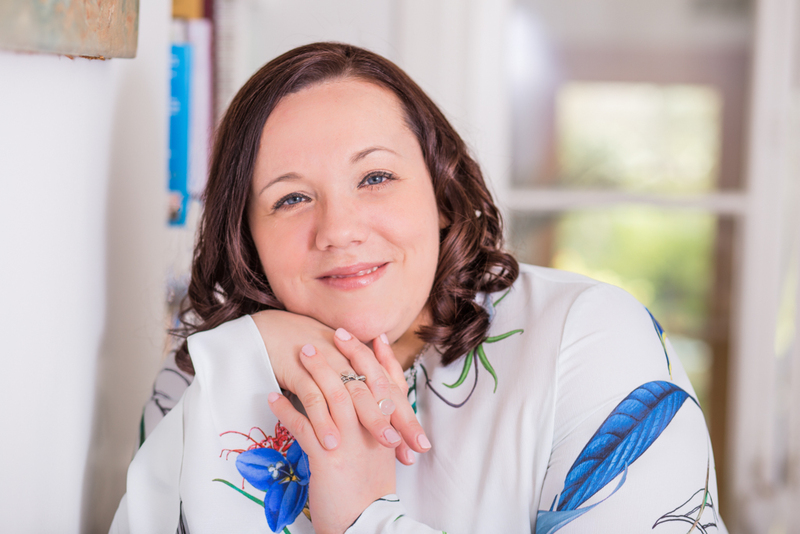 I’m a qualified and experienced Hypnotherapist, Counsellor, Matrix Reimprinting and Advanced Accredited Emotional Freedom Technique (EFT) practitioner. I recommend taking advantage of your free 40 minute Discovery Session. I don’t pretend to have all the answers, but I do believe together we can work to overcome the challenges you face to your own wellbeing. I’m here, I’m willing and able to help, and I want to do so.